TAMPA, Fla., February 1, 2019	(Newswire.com) - ​​​​For decades, the last game in the season of football has been one of the nation’s most favored annual events. People can’t get enough of the final two teams going head-to-head. 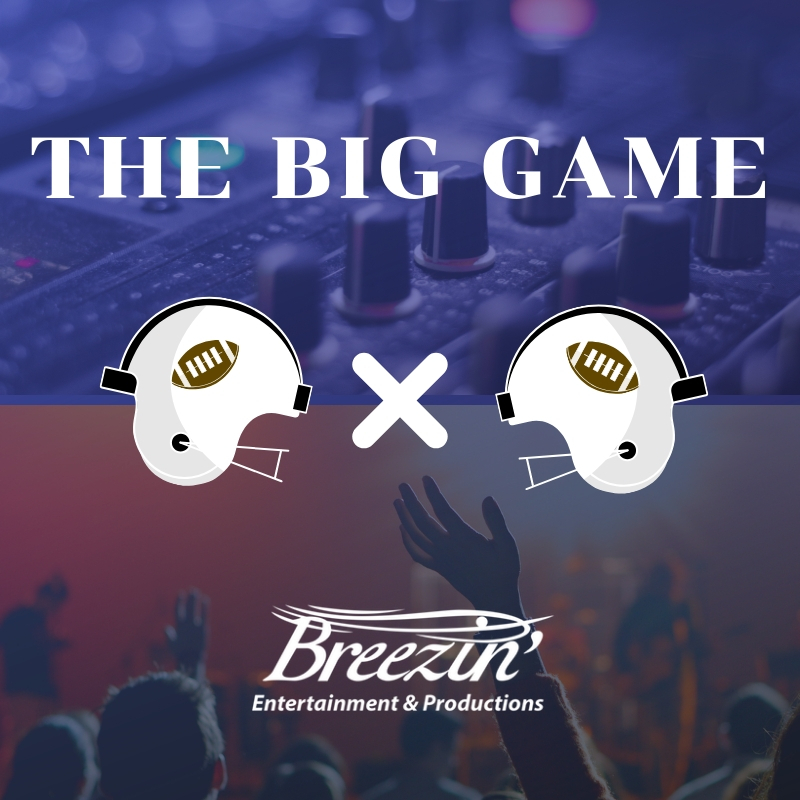 Celebrations and watch-parties take place all over the United States, and Breezin’ Entertainment is playing a massive role this year for The Big Game. This year's teams playing in The Big Game are the New England Patriots and the Los Angeles Rams. The game is going to take place on Sunday, Feb. 3, 2019, in the Mercedes-Benz Stadium in Atlanta, GA. Friends and families across the country are coming together for this thrilling game. Even big named companies are getting ready, and Breezin’ Entertainment is a part of the production that is going to make all the magic and fun happen for attendees. 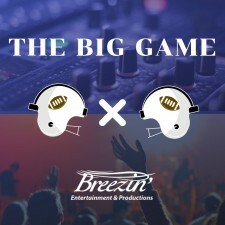 Breezin’ Entertainment was proud to provide premier entertainment for the Opening Night Ceremonies on Monday, Jan. 28, 2019 at the State Farm Arena in Atlanta, GA, where both teams had their media days and also provide entertainment for The Big Game’s festivities around the Mercedes Benz Stadium. The year has just started, and Breezin’ is already on the move working with top name-brand companies. They have confirmed several bookings with companies like Cortland Partners, Price Water House Corp, and Callaway Gardens in Atlanta. Breezin’ is providing entertainers that include DJs, bands, and more. These are just a few of the many entertainment options that Breezin’ produced for The Big Game on Sunday. Along with these achievements, Breezin’ also has other plans set in stone for 2019. They will be producing and providing loads of entertainment for the upcoming Seasons in The Sun Faith Festival in Tampa, FL on Feb. 2, 2019. Seasons in the Sun is a festival in honor of Brooke Maria Brown who passed away in 2018 from a rare disease. The festival has an amazing lineup of performers including headliner Phil Wickham, dancers, face painters, stilt walkers, and much more. Breezin’ is going to make sure this year’s entertainment at the festival will be unforgettable as always. For more information regarding the festival, visit www.seasonsinthesun.org. To learn more about Breezin’ Entertainment or to book your next event call (813) 701-3523 or by visiting https://www.breezin.com. Breezin’ Entertainment & Productions is a corporate, wedding and social entertainment specialist that offers unparalleled entertainment services to its clients. 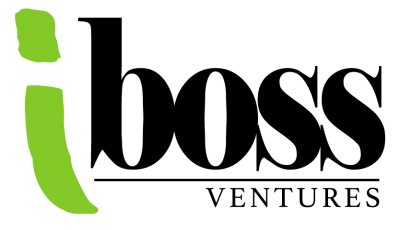 Breezin’ Entertainment’s mission is to create experiences through entertainment! 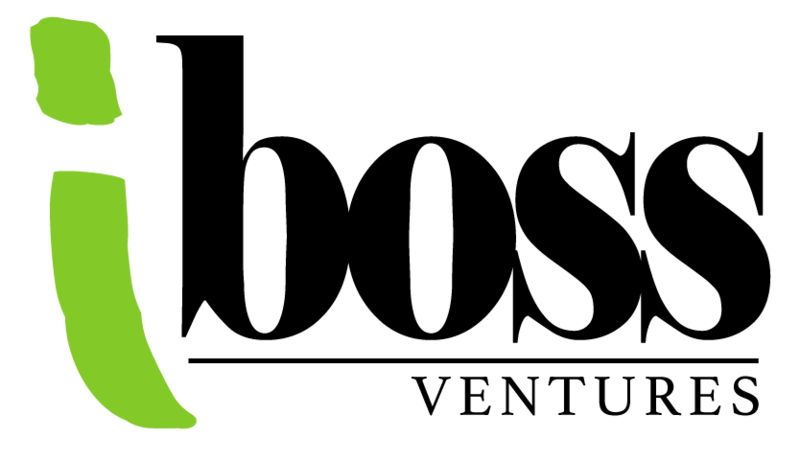 As ambassadors of fun, the team at Breezin’ Entertainment aims to provide a unique level of customer service to ensure that clients are left completely satisfied. Once a client books with Breezin’ Entertainment & Productions, the company will handle the rest!